A vandal is on the loose at the local country club, and Bryce Timberline is the number-one suspect. Now, new evidence surfaces about the plane crash that killed Bryce and Ashleys father. What will it take to prove Bryces innocence and find out the truth about their dad? Bryce and Ashley Timberline are normal 13-year-old twins, except for one thingthey discover action-packed mystery wherever they go. Wanting to get to the bottom of any mystery, these twins find themselves on a nonstop search for truth. Double Fault by Jerry B Jenkins;Chris Fabry was published by Tyndale House Publishers in September 2005 and is our 35310th best seller. 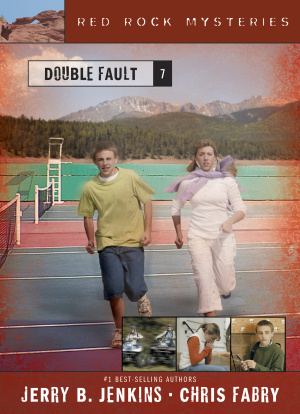 The ISBN for Double Fault is 9781414301464. 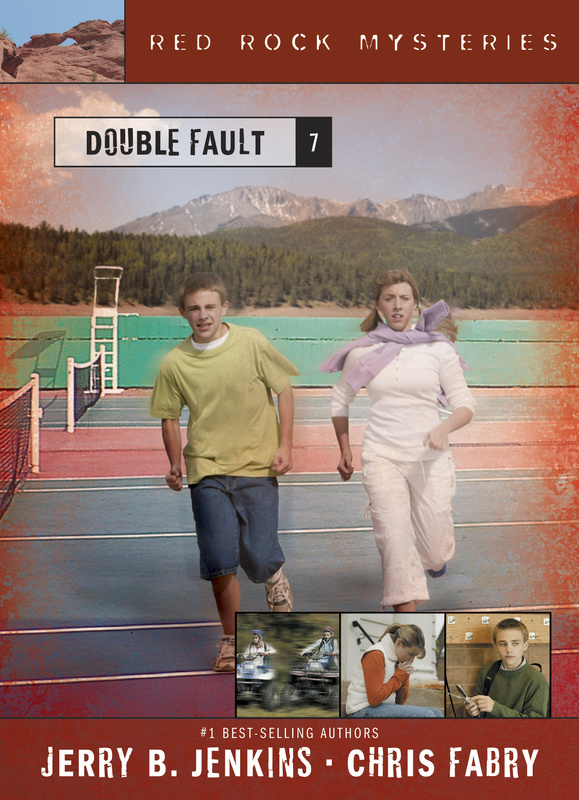 Be the first to review Double Fault! Got a question? No problem! Just click here to ask us about Double Fault.